"I am a big fan of luxury cars, both sedans and SUVs. Usually, for everyday travel, I prefer to be sitting in an SUV but on other occasions, I prefer sedans more. 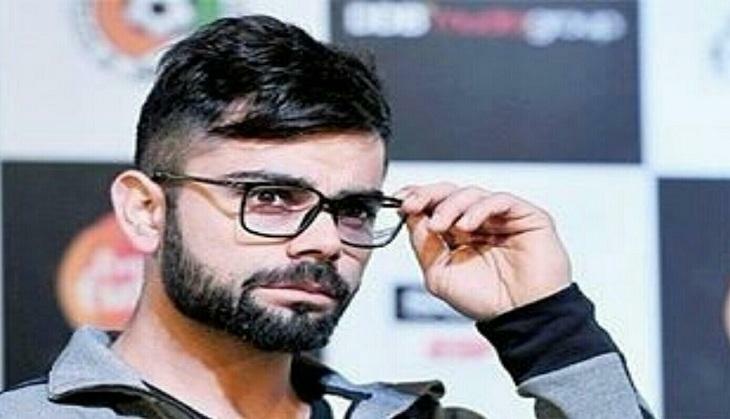 I definitely do like luxury cars," Kohli said while speaking about his love for the luxury cars. Virat Kohli has been known for his love of cars for long. He happens to be following the tradition set by Sachin Tendulkar when it comes to performing with his bat. Notably, Kohli is the only batsman who will probably equal the record of hitting 100 centuries in his career after the master blaster Sachin Tendulkar. But batting is not the only thing Kohli is following Sachin is, Virat happens to be as big a fan of luxury cars as Sachin Tendulkar is. 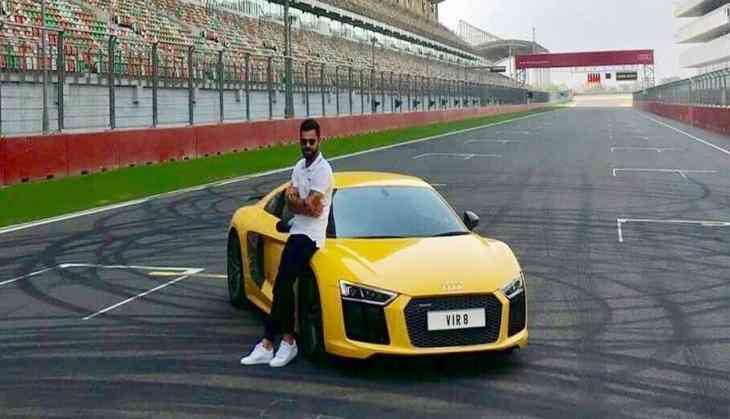 Virat has been seen in all sorts of cars but he is particularly affectionate to Audi's vehicles. On his association with Audi, he said, "It has been really good. I am launching all the new cars, can't ask for anything more." Rahil Ansari, Audi India head, has said that the brand Audi associates with the young generation of people who have made an impact in the world or who are young in their hearts. Kohli owns a fleet of Audi cars.